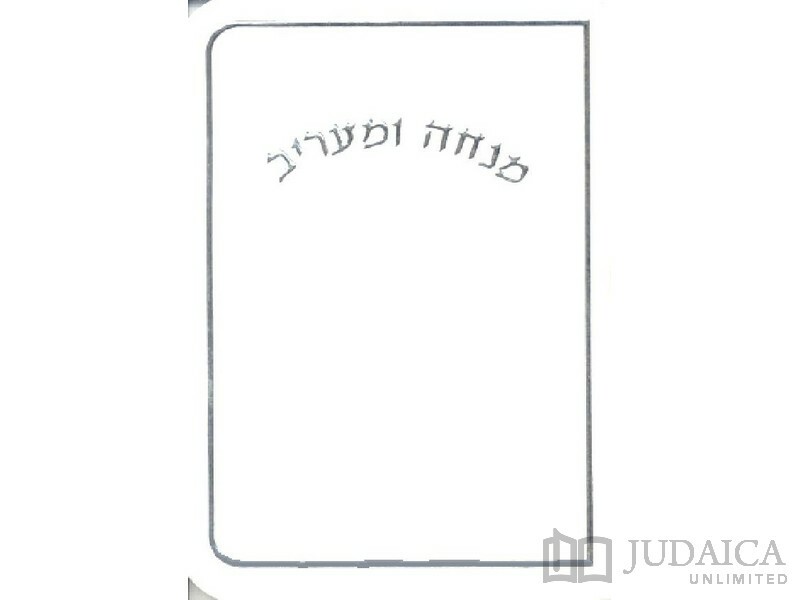 Pocket sized Mincha and Maariv booklet. Soft white cover with silver embossed border. 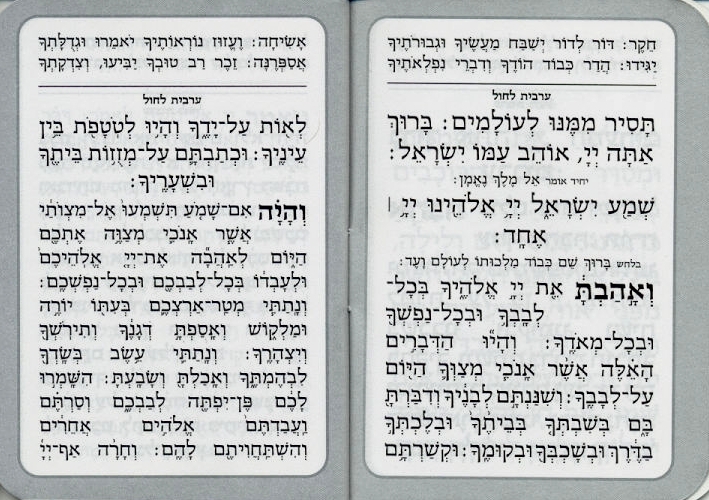 This handy booklet includes mincha and maariv prayers. Can be embossed as desired to serve as a souveniour of your special event. Available in Nusach Sefardy (Eidut Hamizrach).